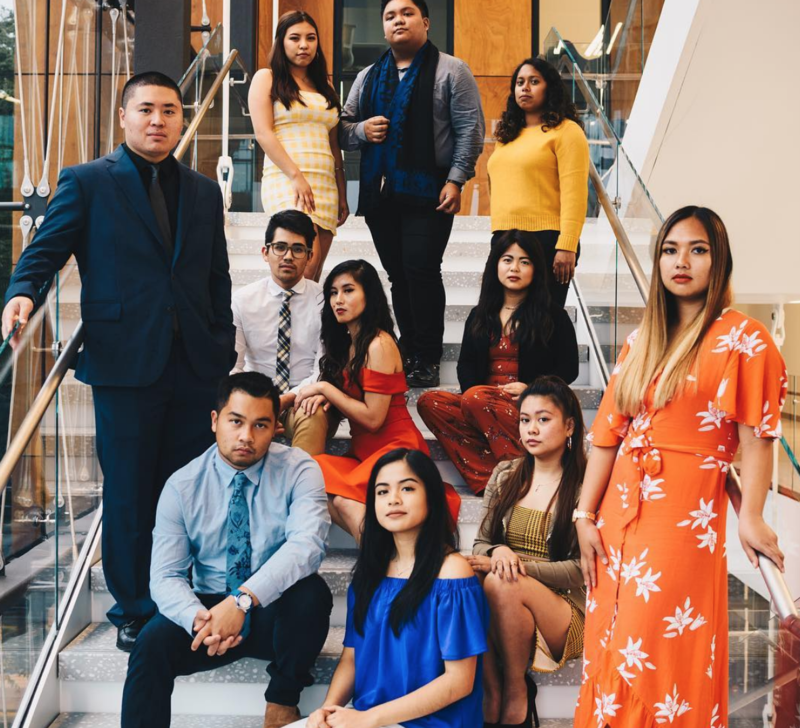 The Filipino Association for Health Careers at UW was founded as a sister organization of UC Davis FAHC on October 2015. Their mission is to provide academic and social support to all students interested in pursuing a health-related career. growing in leadership, providing outreach and education to youth, and actively learning relevant clinical skills. If this is something you are interested in being a part of, they are having officer elections on April 23, 2019 from 6:00 PM to 8:00 PM! Their website has all the descriptions of the available positions and more information about our organization! If you have any questions or want to run for a position, feel free to email them at fahcuw.edu!